When you think of Christmas markets, you can’t go past London. Glistening lights, soft white snow, mulled wine and seasonal treats - London has no end to its festive offerings! 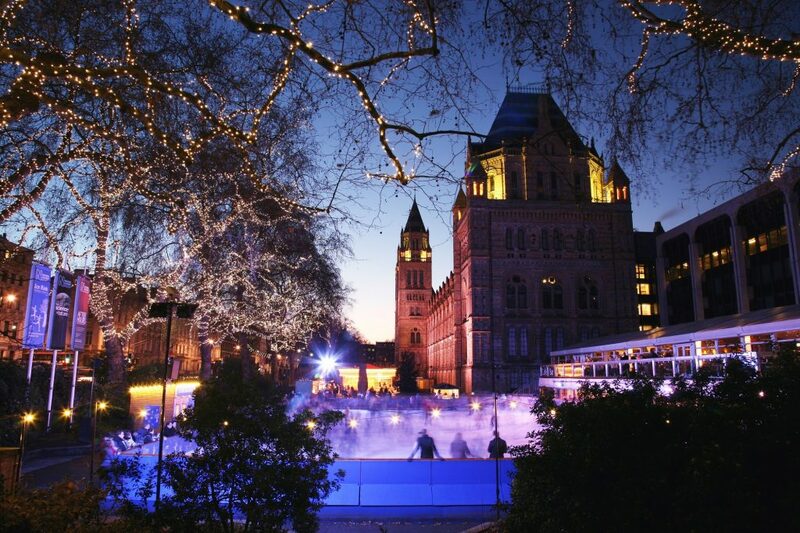 Go ice-skating and ride the observation wheel at Hyde Park Winter Wonderland or travel to Southbank Wintertime Festival to wander among alpine chalets and rooftop bars. 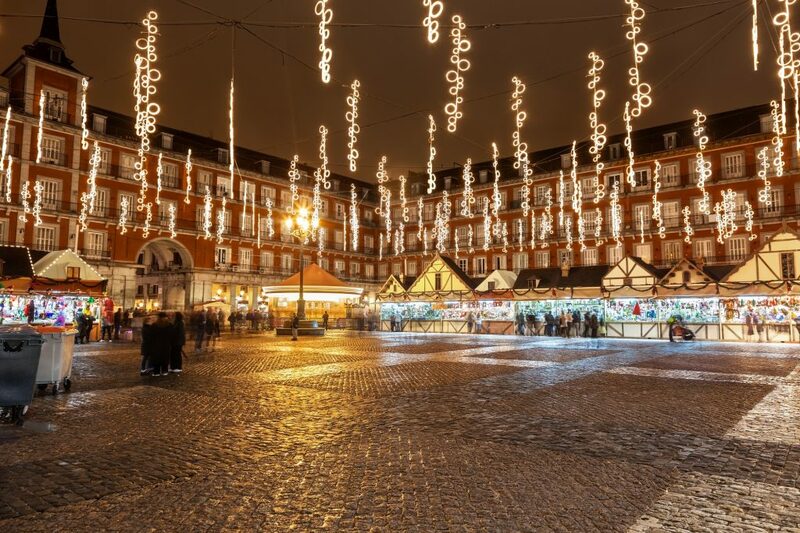 Come November, the century-old enclave of Plaza Mayor transforms into a bustling hive of Christmas spirit. This stunning traditional market dates back to the 19th century, and today it is home to over 100 wooden stalls. See stunning hand painting nativity scenes, traditional Christmas decorations and purchase a variety of unique toys and jokes. Perhaps you aren’t dreaming of a White Christmas? Perhaps you’re dreaming of hot summer evenings and sand between your toes. In which case you can join thousands of Sydney-siders and travellers alike who will gather by the stunning Sydney Harbour for Carols Under the Bridge. 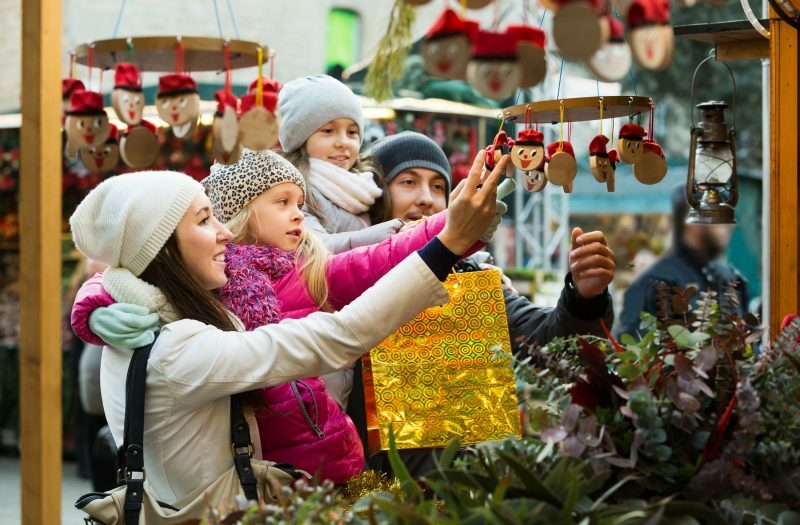 This annual tradition has everything from a roaming Nativity Parade, market stalls selling a range of cuisines and of course, plenty of singing. 2017 has some special guests visiting all the way from Bethlehem, three sheep, Frank, Sence and Myyrhial. When it comes to impressive settings, the Fira de Nadal a la Sagrada Familia really takes the (Christmas) cake. Below Gaudi’s unfinished masterpiece, explore over 100 stalls selling everything from Christmas trees and handcrafted gifts, to local food and traditional sweets. Make sure you pay a visit to the star of the festival, Santa Claus, who visits in late December to collect all your Christmas wish lists. 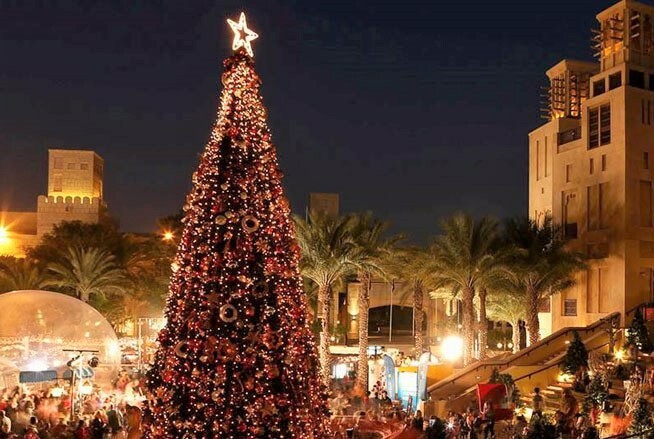 Experience the magic of a traditional German Christmas market…in Dubai! 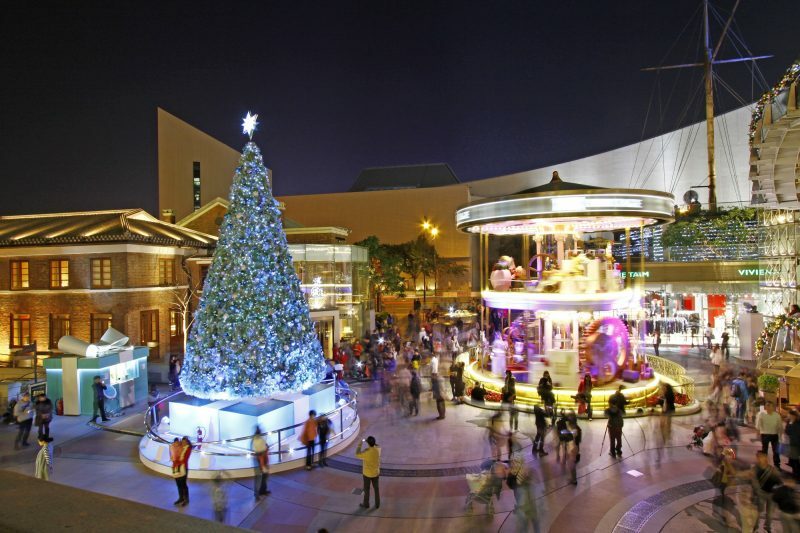 This annual celebration has something for the whole family - market stalls, a glimmering Christmas tree, rides, games, bungee jumping and even a snowball zone. Decorate your own gingerbread house, ride the North Pole train or enjoy a seasonal beverage while listening to the live band. Witness one of the most magical moments of Cape Town, the Festive Lights Switch-On. Marking the beginning of the festive season in the most spectacular fashion, this parade is not to be missed. Thousands will join this exciting street party of festive food, big musical names and Christmas spirit. The lights will remain on throughout December, so there is plenty of time to soak in the merriness. Christmas doesn’t truly arrive in Honolulu until the lights are switched on. 2017 marks the 33rd year of the Honolulu City Lights and in 2017, the theme is “It’s a Zoo Out There.” Visit the towering 50-foot tree decorated with 56 new animal-themed ornaments. Throughout December there will be a program of family-friendly events including live concerts, keiki rides, visits from Santa, a movie evening and even a Free Milk and Cookie Night.